Prepaid funeral plans (provided by Golden Charter) are a way of telling your relatives your wishes and taking care of everything for them when you pass away. 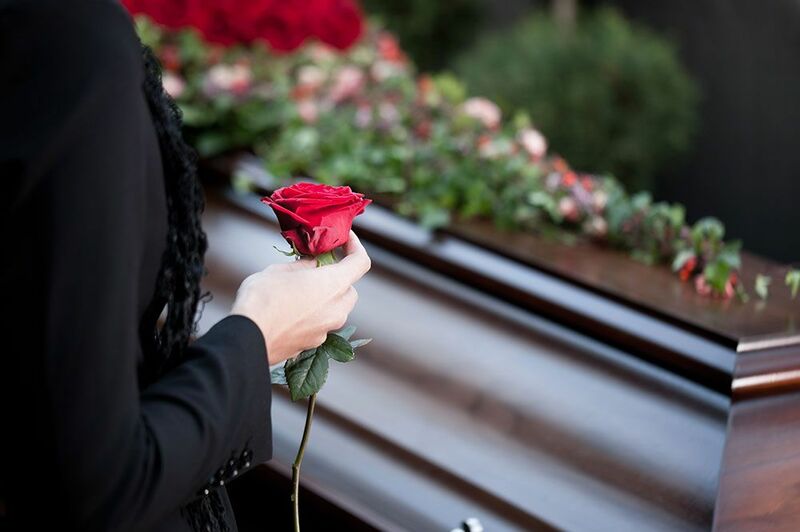 The price of funerals, like everything else, keeps going up, however, no matter how much the future service of your funeral director may rise in cost, neither you nor your loved ones will be asked for a penny more for them. Based in Cleethorpes, North East Lincolnshire, we provide suitable advice and guidance on prepaid funerals to meet your exact needs. These costs are not within your funeral director’s control. The only time there may be any balance to pay at the time of need is when the increase in these costs exceed the increase provided in the plan. Your money will always be secure, your payments go directly to the trust fund, which holds the money for your funeral on behalf of Mashfords Funeral Service. This is why the prepaid funeral plans provide a legally binding contract that guarantees your funeral arrangements will be carried out as you wish. On request, a brochure outlining the funeral plans available will be sent to you. If a plan is to be arranged, the funeral director will call and then visit you to discuss all aspects of your requirements. You will then receive a copy of the arrangements, as discussed, in writing. You will also be asked to confirm the arrangements as well as making a cheque payable to the trust fund to accompany the application form. CONTACT us in Cleethorpes, North East Lincolnshire, for more details regarding funeral plans and prepaid funerals without any obligation.